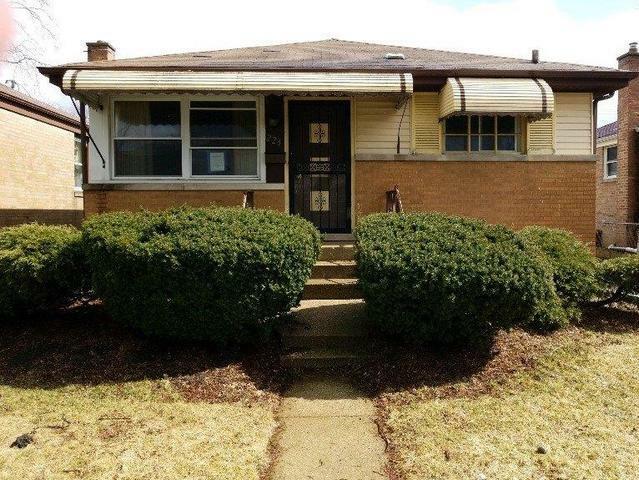 LOOKING FOR AN AFFORDABLE STARTER HOME IN AN ATTRACTIVE AND CONVENIENT LOCATION? 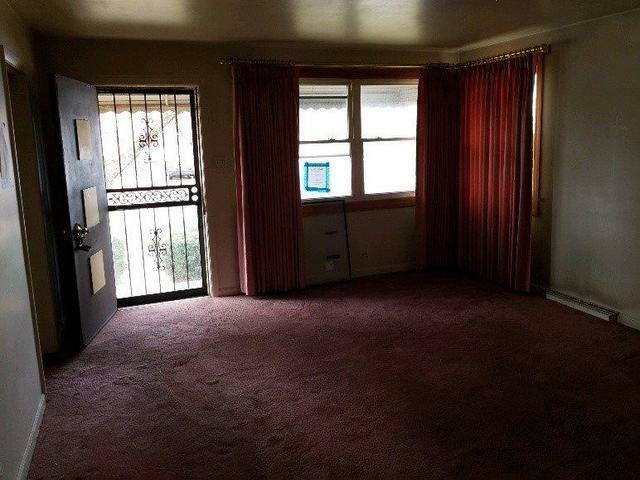 THIS RAISED-RANCH IS IN A QUIET RESIDENTIAL AREA, BUT CLOSE TO RECREATION, PUBLIC TRANSPORTATION AND SHOPPING CENTERS. I-290 TO DOWNTOWN, AND MANNHEIM ROAD TO O'HARE! 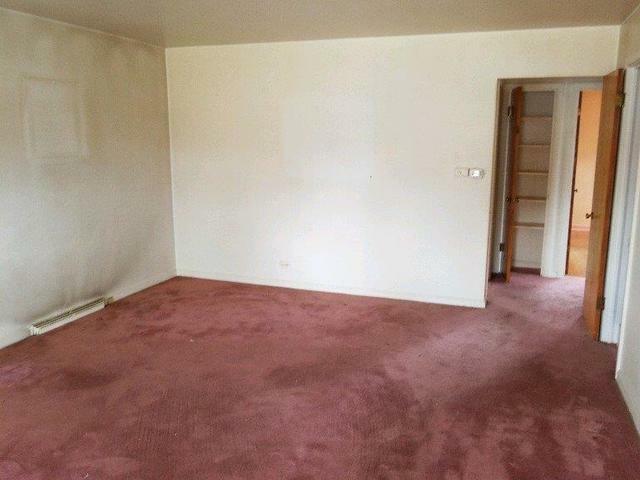 2 BEDROOMS AND 1 BATH PLUS FULL UNFINISHED BASEMENT WAITING FOR YOUR CREATIVE IDEAS. SIDE DRIVEWAY WITH 2 CAR GARAGE AND FENCED IN BACKYARD. 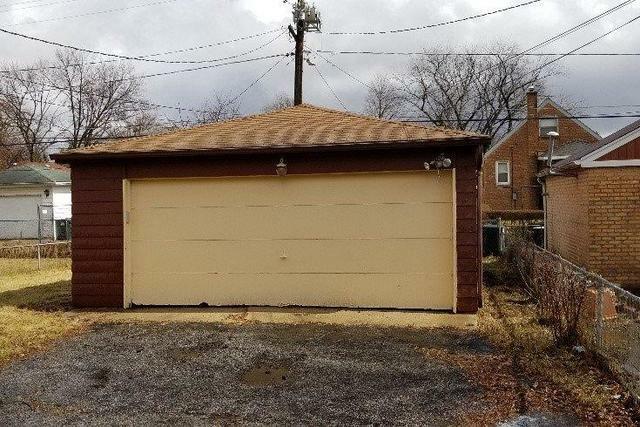 Listing provided courtesy of Chicago Homes Connection, Inc..